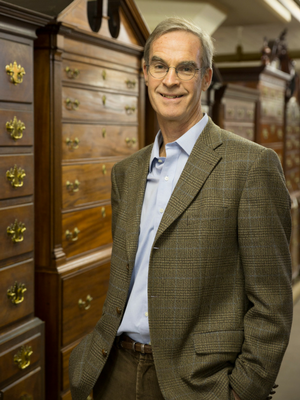 Edward Cooke ’77, the Charles F. Montgomery Professor of American Decorative Arts at Yale, won the 2018 Distinguished Teaching of Art History Award from the College Arts Association. Since teaching at Yale in 1992, Cooke believed in “learning by looking.” By actually bringing students into Yale’s collections to gain first-hand knowledge, he managed to engage and impact hundreds of students. Read more in a post by Yale News.